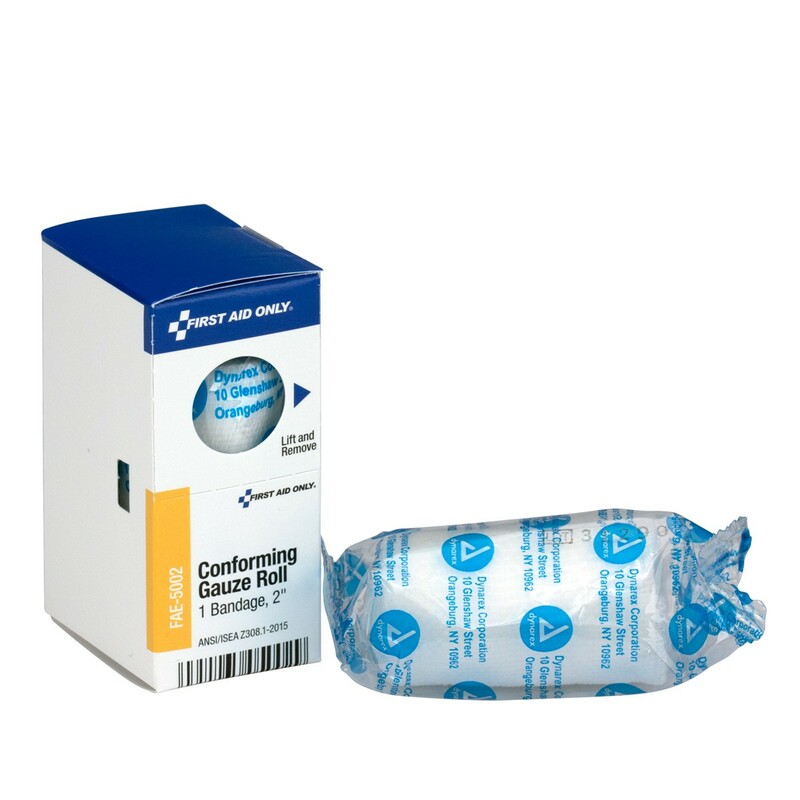 Hold sterile dressings in place with this flexible, soft gauze roll that won't cling to hair or skin. 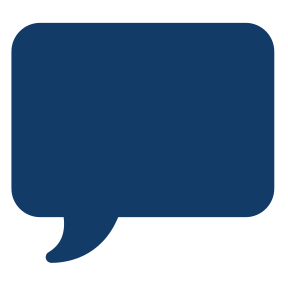 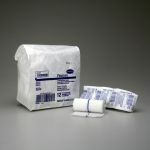 Soft and absorbant, the gauze can hold dressing on wounds, yet provide flexibility for movement if needed. 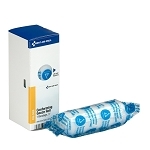 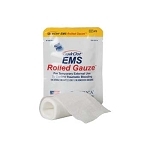 Each roll contains approximately 4 yards of conforming gauze and the 2" width helps cover wounds quickly.